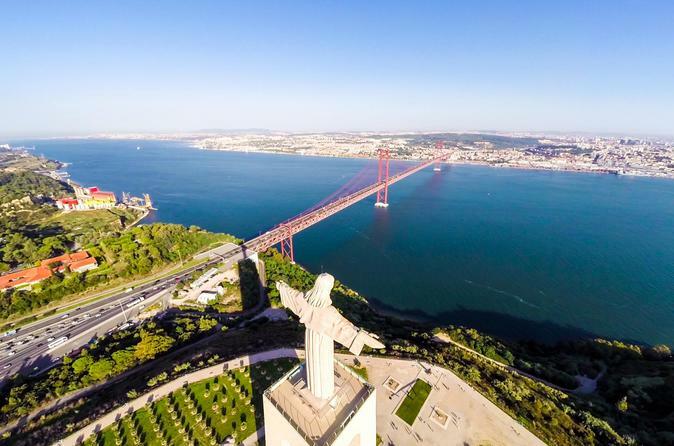 Discover the historic city of Lisbon with your own personal tour guide. Explore the city on foot and see popular attractions like Lisbon Cathedral, Rossio Square, the Alfama and Bairro Alto neighborhoods, and more as you listen to informative commentary from your guide. Ride a vintage tram, visit old cafes and boutiques, and sample Portugal’s most famous pastry all over the course of 5 hours.